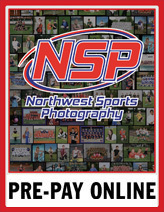 The Northwest’s Premier Action Photography company. 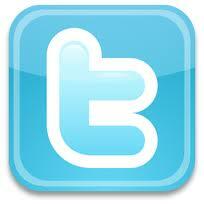 Check out our galleries and find your photo. Click here for High School, Middle/Jr. High School and Youth Group pictures. 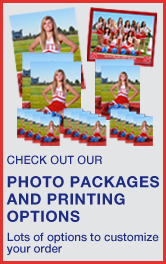 Click here for Yearbook Pictures and Mug Shots. 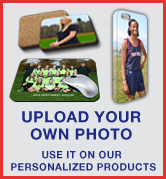 Click here to schedule picture time for school or youth team.